The spirits industry of Texas is growing profoundly, but the innovation in Absinthe is just now starting to gain traction. Matthew Mancuso and Jessica Leigh Graves sit down to chat about the trials and tribulations of starting a brand and a distillery all the while facing the challenge of consumer education. 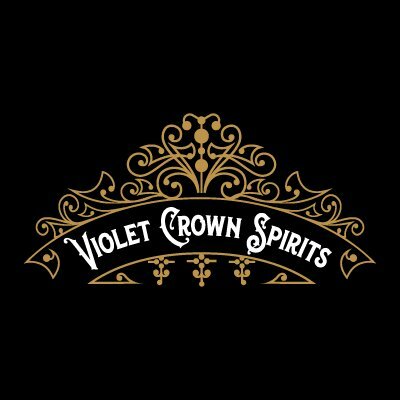 The initial interview just about a year ago is appended with an update about their new Violet Crown Spirits Absinthe. Jessica shares the new challenges, changes in brand, and htow funding really works for a startup business. We chat music, compassion, and lobbyists. 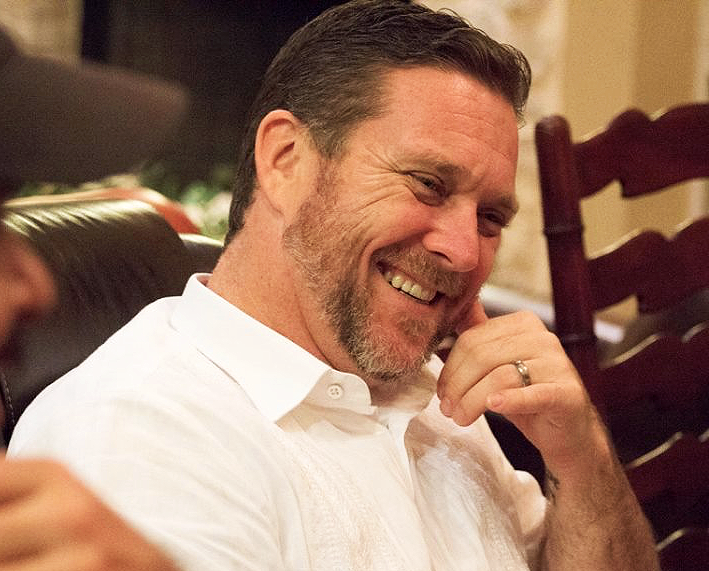 Jose Valdez is the brilliant operational and distilling mind behind Partida Tequila. As a child in Mexico he learned engineering basics from his father and after being guided into academia, Jose's true career took shape. As a well-spoken, highly educated spokesman for Partida Tequila and the rich culture of Mexico, Jose notes that no success can be gaged without the proper measurements. We sip through the 4 delicious Partida marks, talk about ambition, and an addiction to creating new things. Through the lens of Mexican-American duality, Milagro Tequila's Jaime Salas uses his rich cultural upbringing in San Francisco to provide the best hospitality possible. 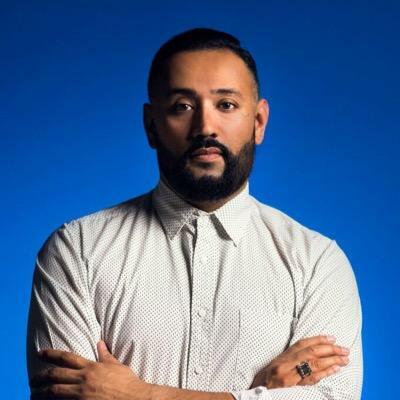 With rich experience in psychology and live events promotions, Jaime's intellectual background paired perfectly with his roots in Jalisco to lead him to the world of Tequila. 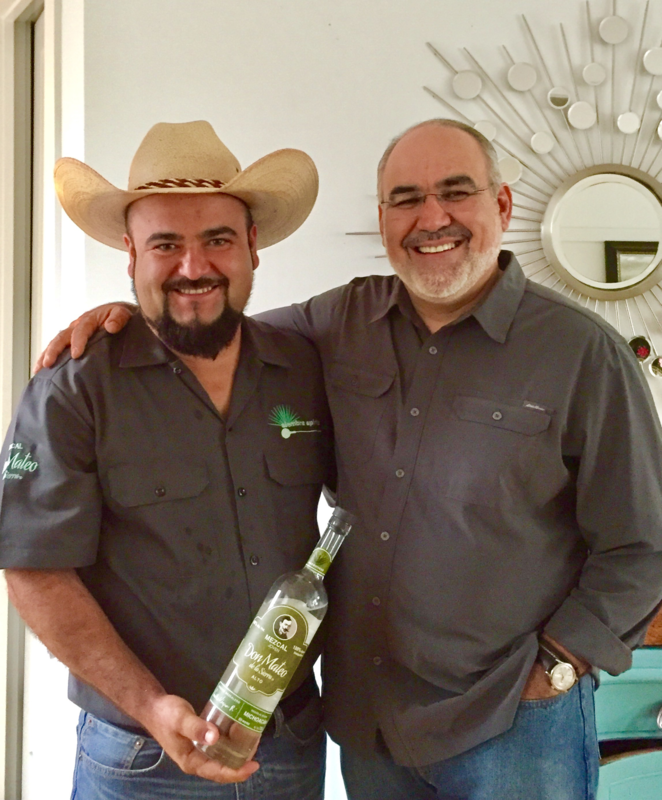 Now as the National Brand Ambassador for Milagro Tequila, Jaime brings community, the transportive nature of agave, and his love of culinary arts into one role. We sip 3 expression of Milagro, dive into psycho-analysis, and talk about sneaker collecting. 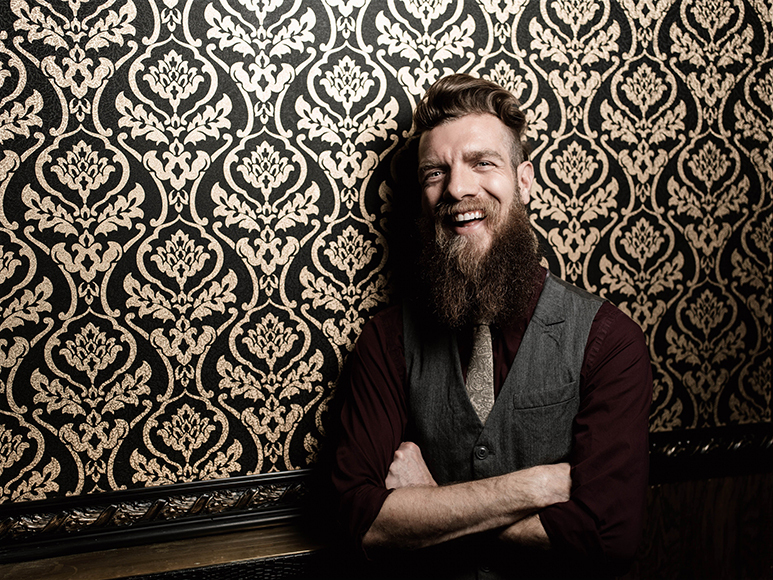 From Mezcal, to drawing, to traversing the world, San Antonio's Benjamin Krick has a deep passion for exploration. His love of hospitality, the world's cultures, and having a good time are perfectly embodied at his staple San Antonio establishment Juniper Tar. His endearing lust for life and learning have taken him around the world in search of anything unseen before. But as these travels mount and Benjamin becomes increasingly positioned at the forefront of the cocktail culture narrative, where will these adventures take him? We chat art, mezcal, and collaboration. With a deep interest in the world, cultures, art, and filmmaking, Pedro Jimenez Gurria is a creative soul. 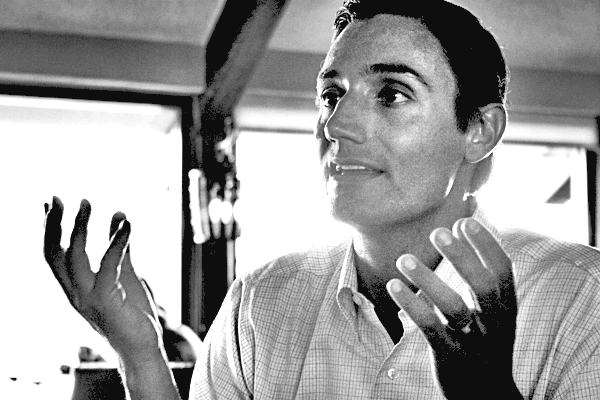 Even as a child, he spent time behind an 8mm camera documenting family vacations and enjoyable getaways. 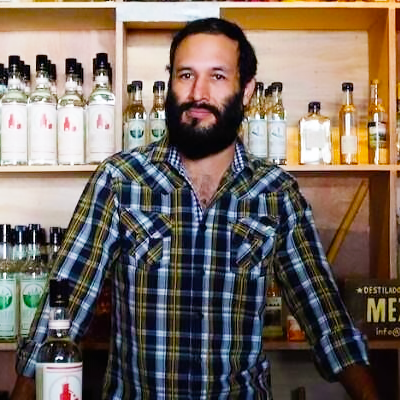 After working for a local TV station, his vision for film began to take root on one of his country's most compelling subjects: mezcal. The resulting documentary Viva Mezcal shed light on the brilliant minds and families crafting the world's most beloved spirit. As the film used a lens to transport viewers into the world of mezcal, the universally lauded destinations Pare de Sufrir and Mezonte became the manifestations of Pedro's creative soul itself. We talk about family, art, and directors.